Фотобанк Rusmediabank – лицензионные Фото, Видео, Музыка - Vintage Rose Pattern, frames and cute seamless backgrounds. 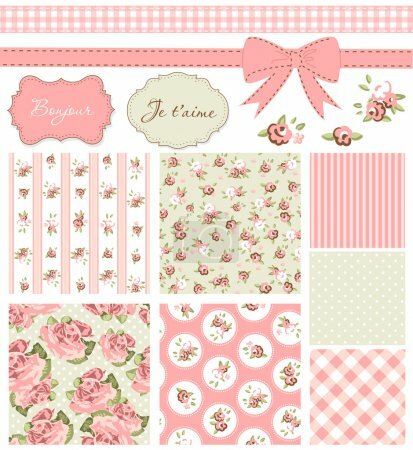 Vintage Rose Pattern, frames and cute seamless backgrounds. L 1835 x 2000px 8 Mb. XL 6000 x 6540px 15 Mb. Vintage Rose Pattern, frames and cute seamless backgrounds. Ideal for printing onto fabric and paper or scrap booking.